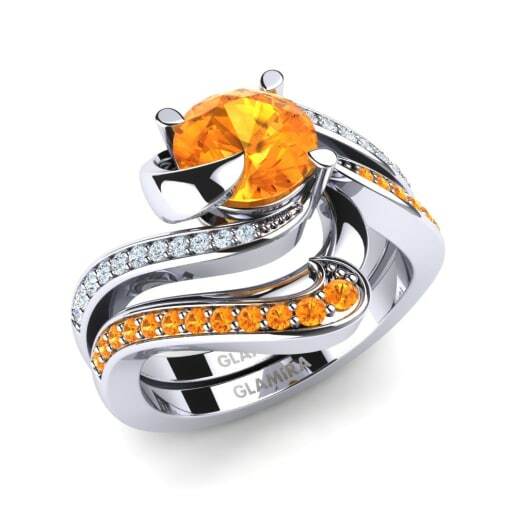 Glamira is the only place you need to visit when looking for the ideal way to display your love through jewelry. 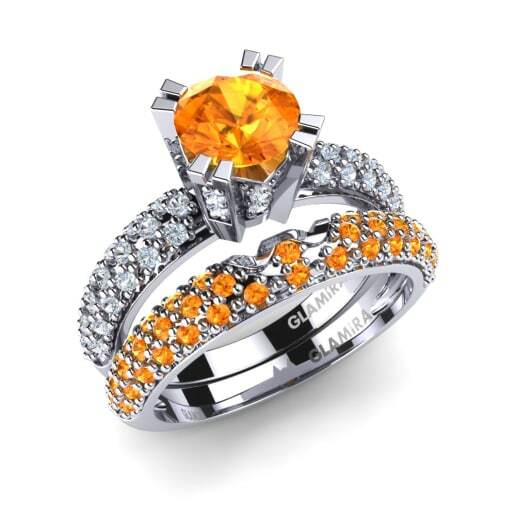 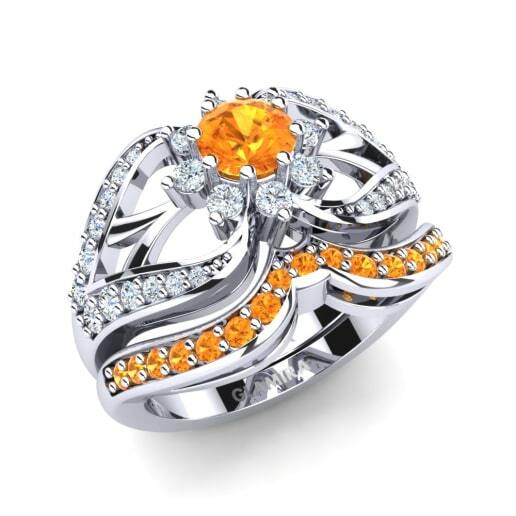 You can let colorful gemstones speak the language of love by personalizing a citrine bridal set for your lover. 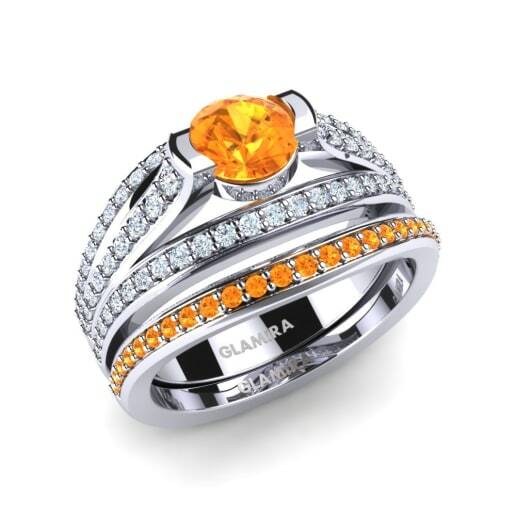 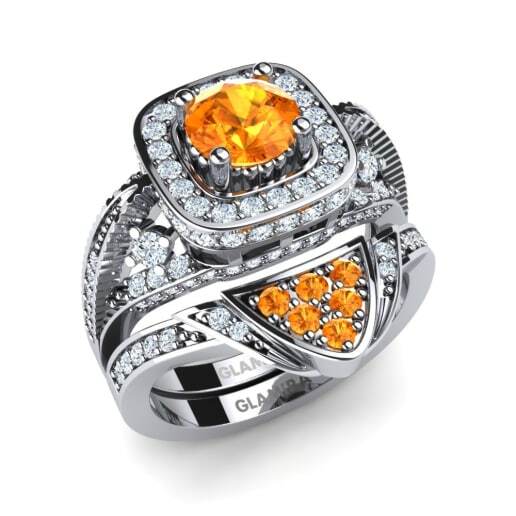 Glamira also allows you to customize a special set and supplies wide sequel of gems, colors and precious metals. 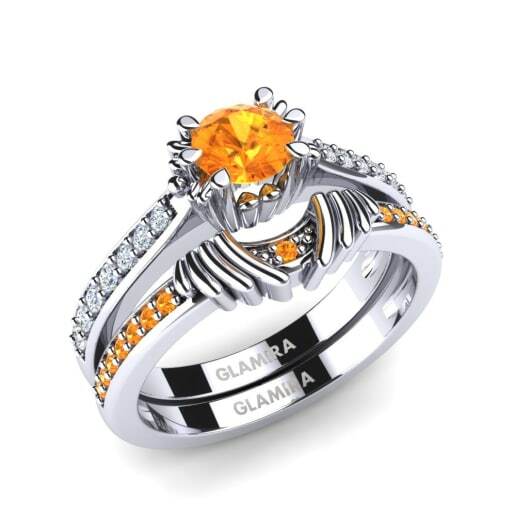 As unique as your love and just as beautiful, our wonderful bridal sets will be eye-catching and wondrous reminders of your most special day.